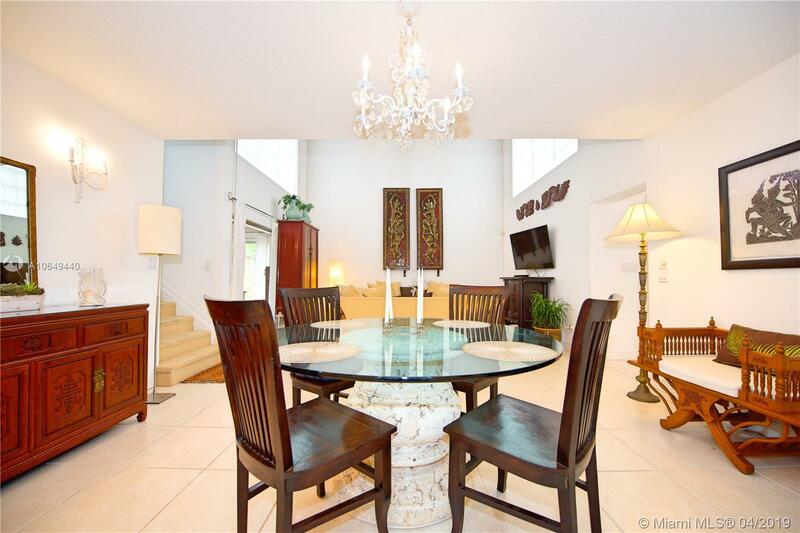 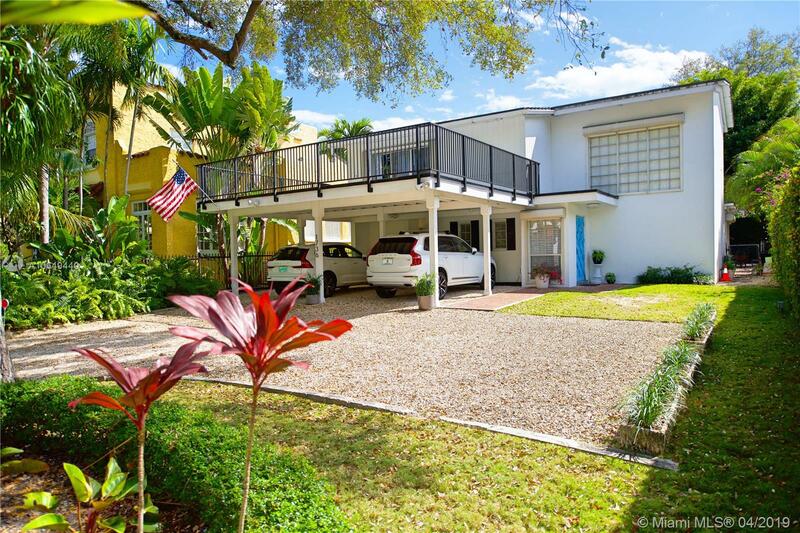 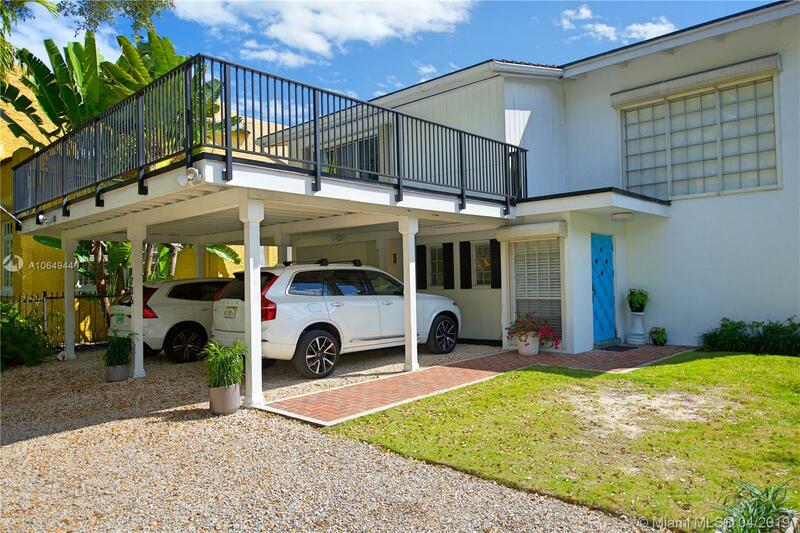 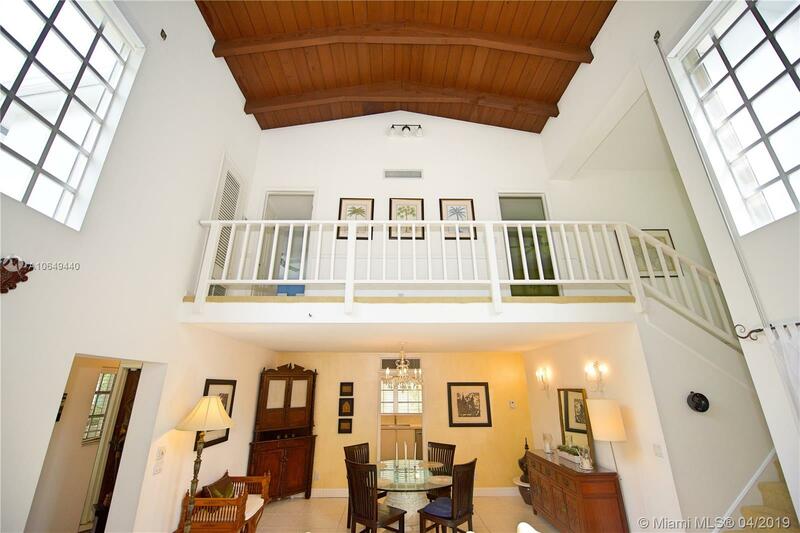 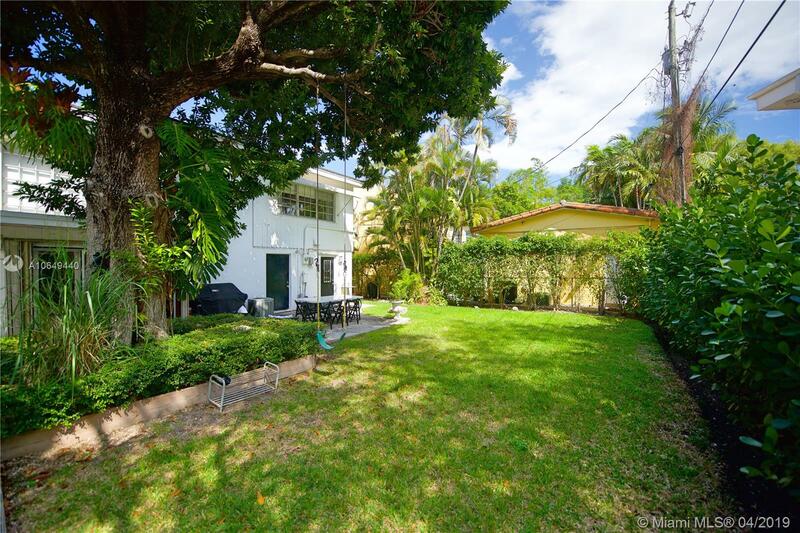 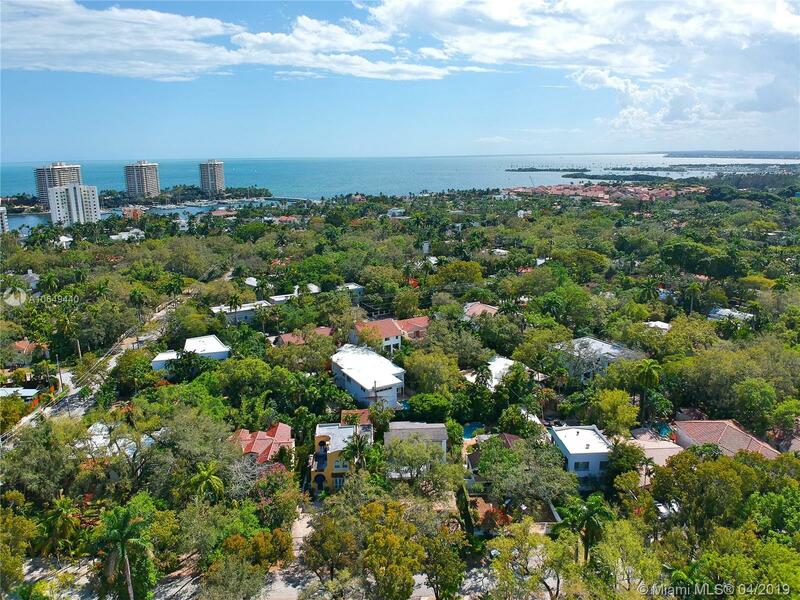 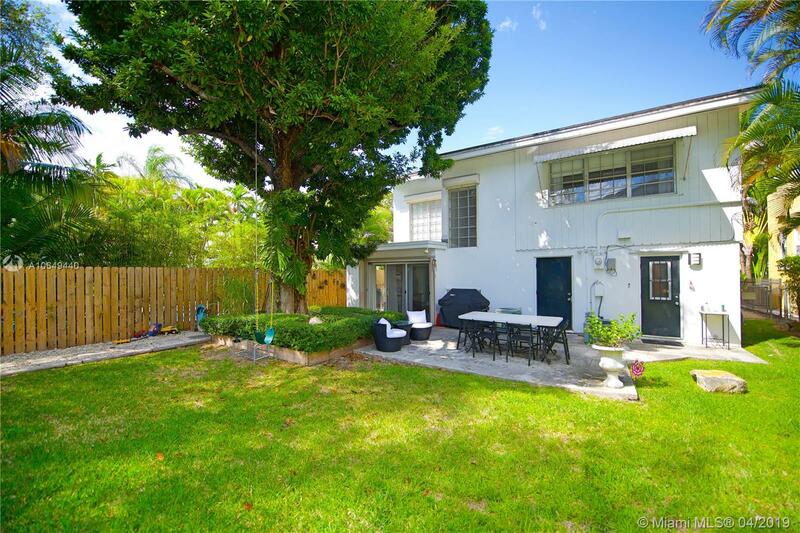 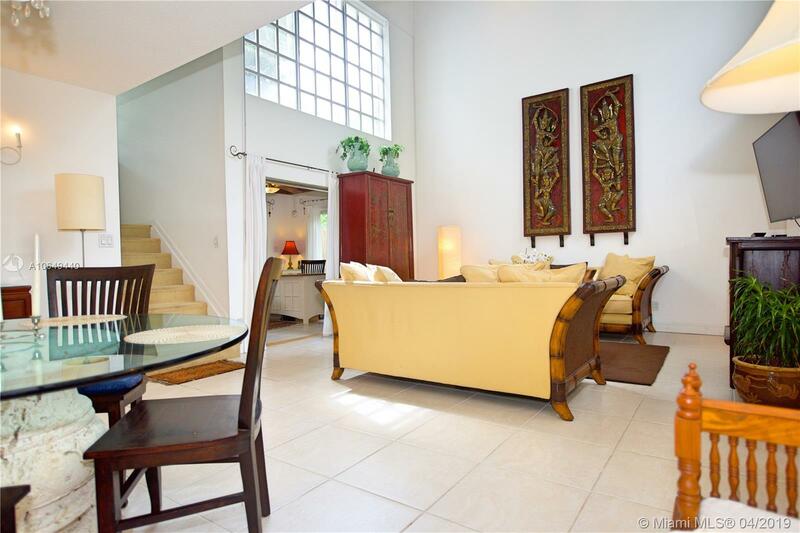 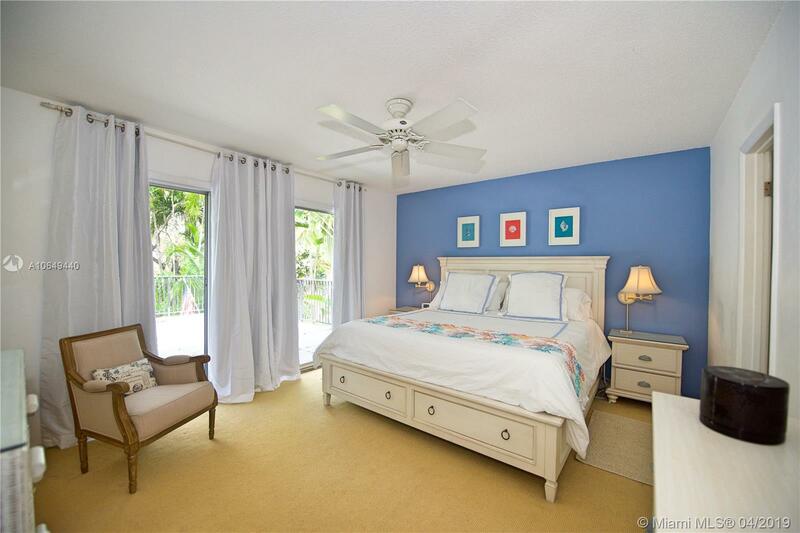 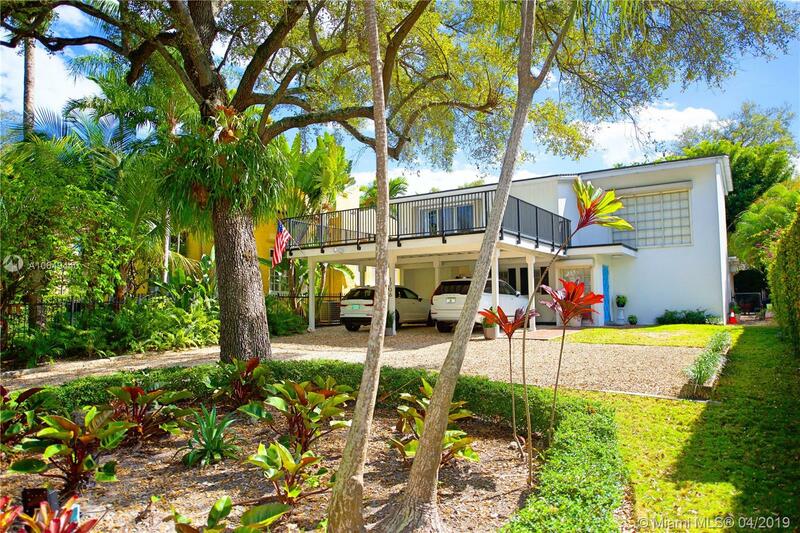 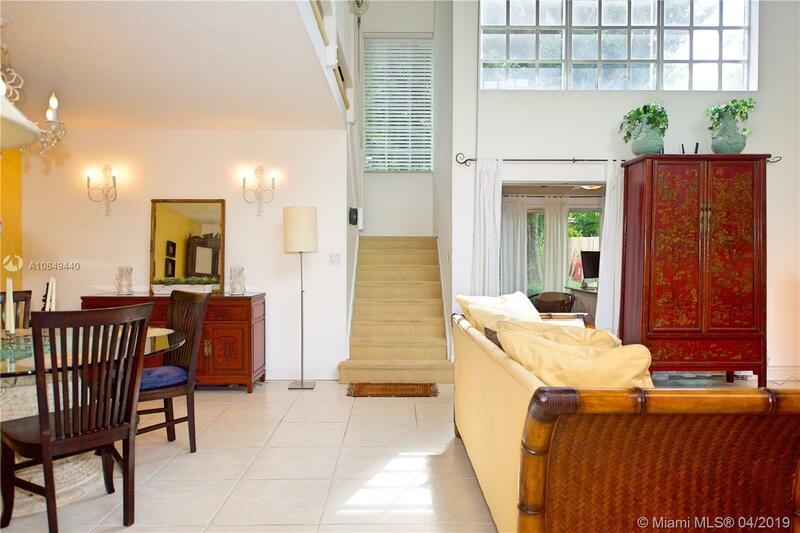 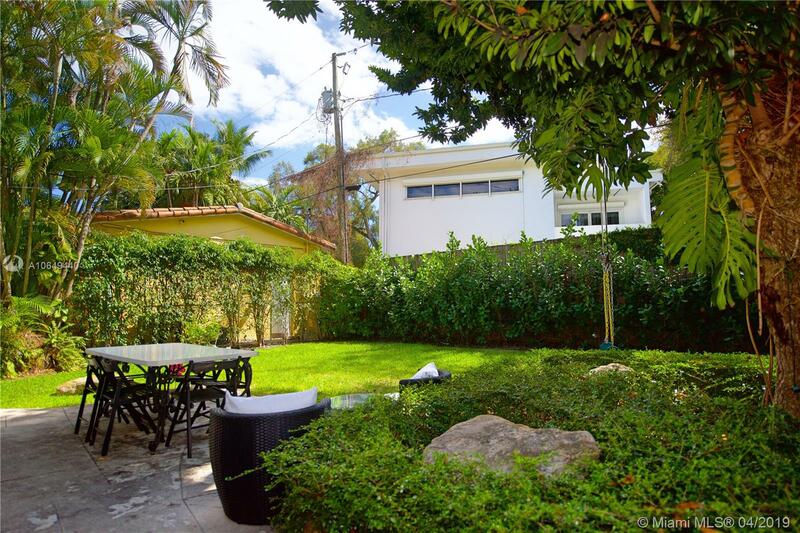 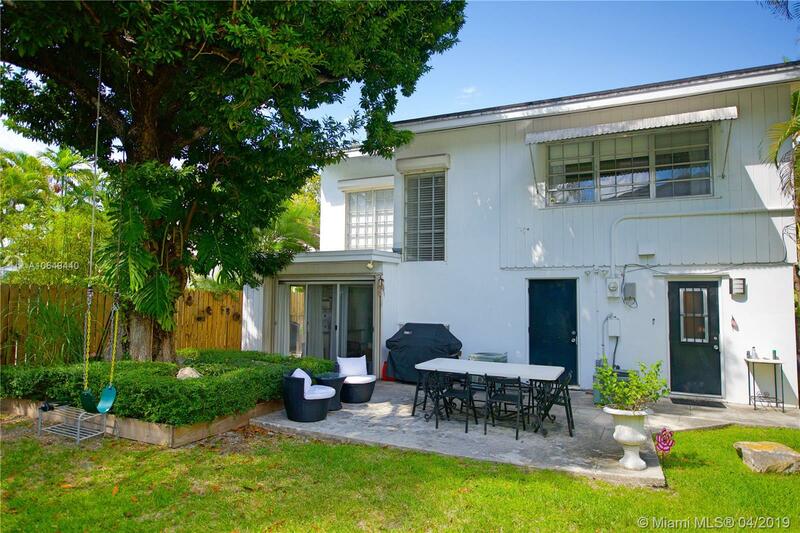 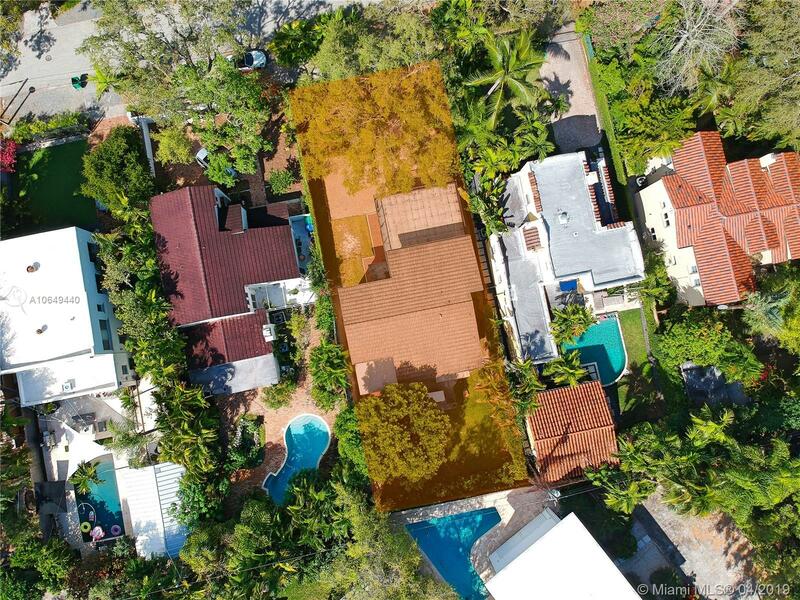 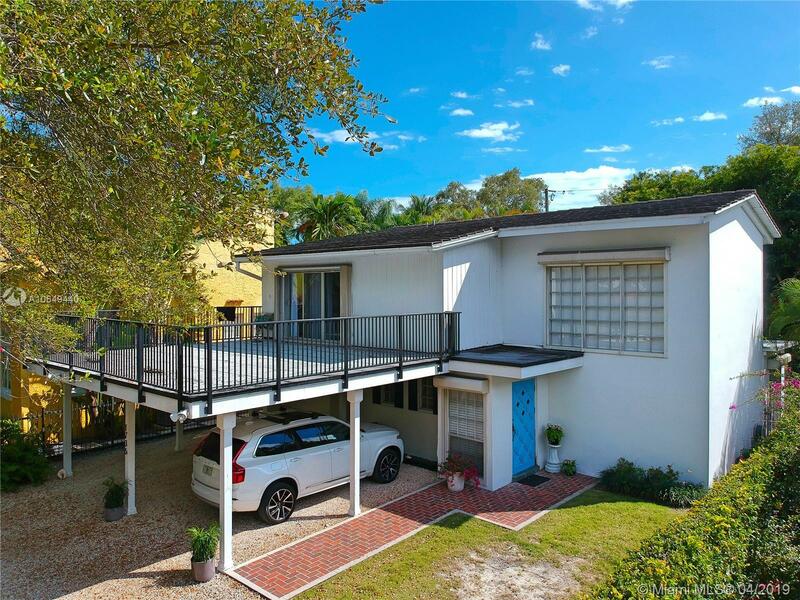 Subject: Please provide more info on: "1736 E Espanola Dr Miami, FL 33133"
Purchase or rent this amazing 2-story California contemporary home on coveted Espanola Dr in lush Coconut Grove. 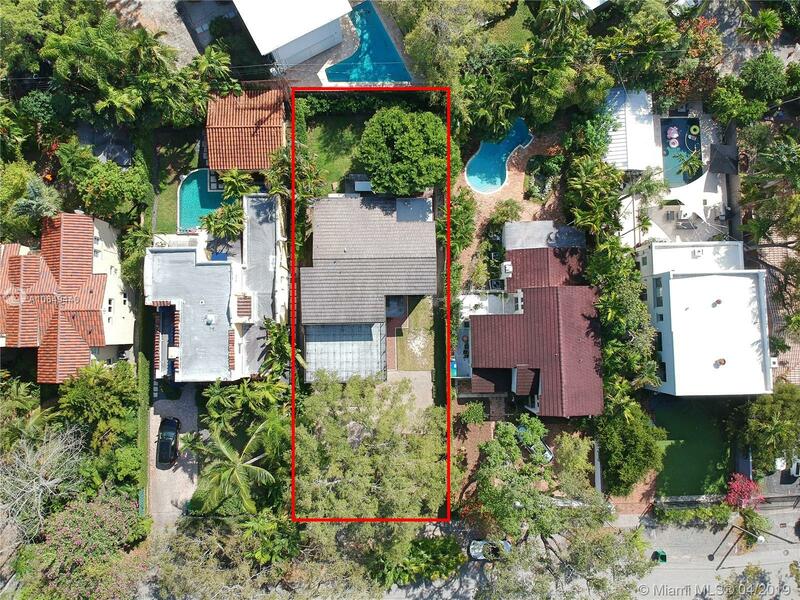 7,000 sqft interior lot. 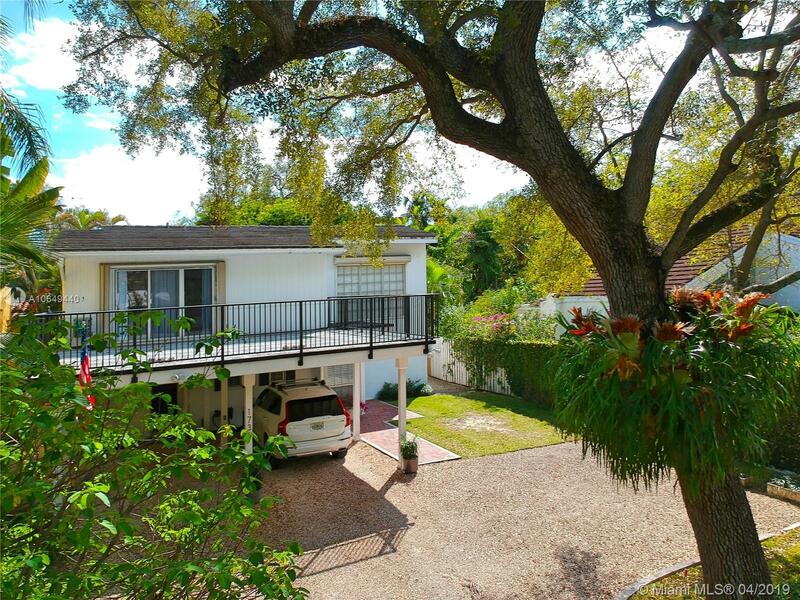 Highest point in Miami Dade (Approx. 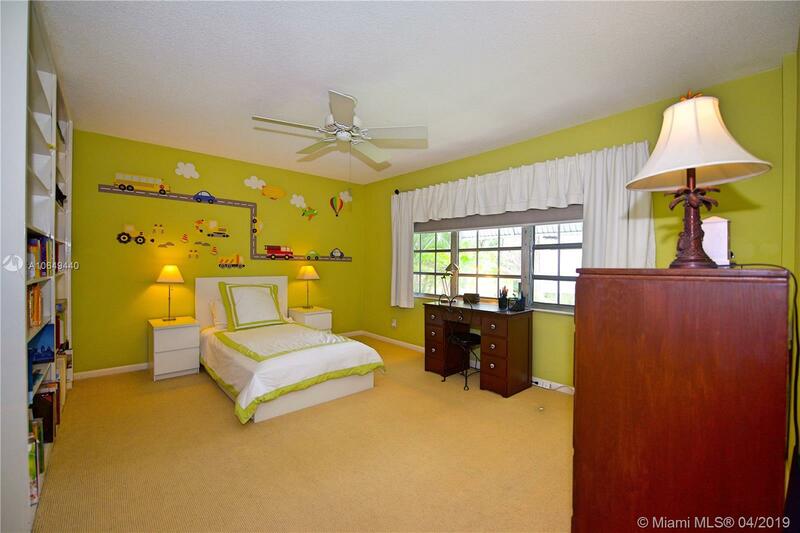 19ft). 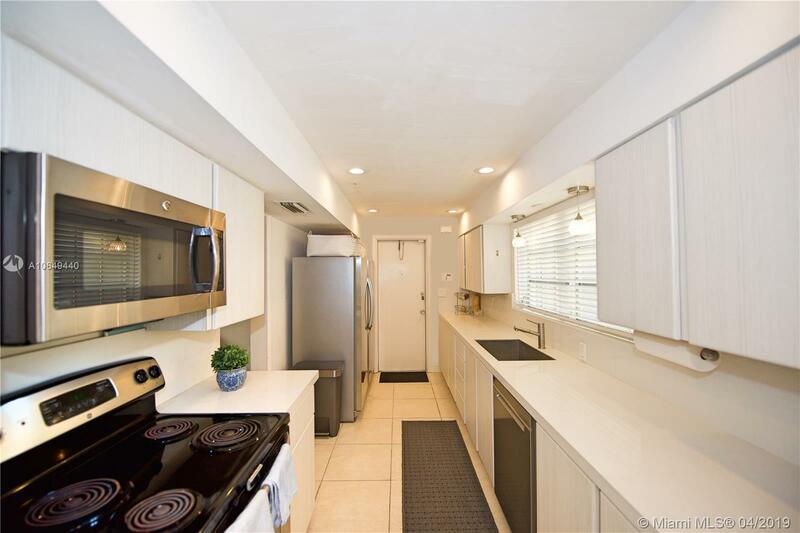 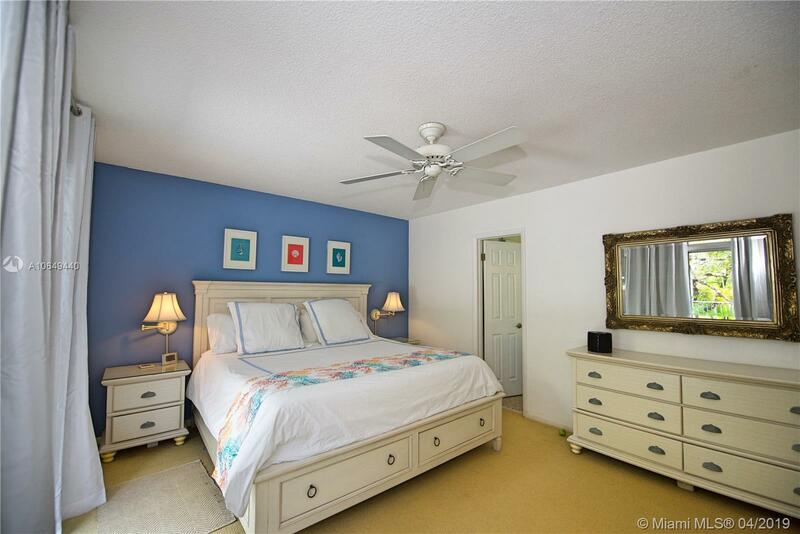 Light filled, large 2BR/2.5BA with vast cathedral ceilings, great kitchen, Florida room/den or office, pantry, laundry room & storage space. 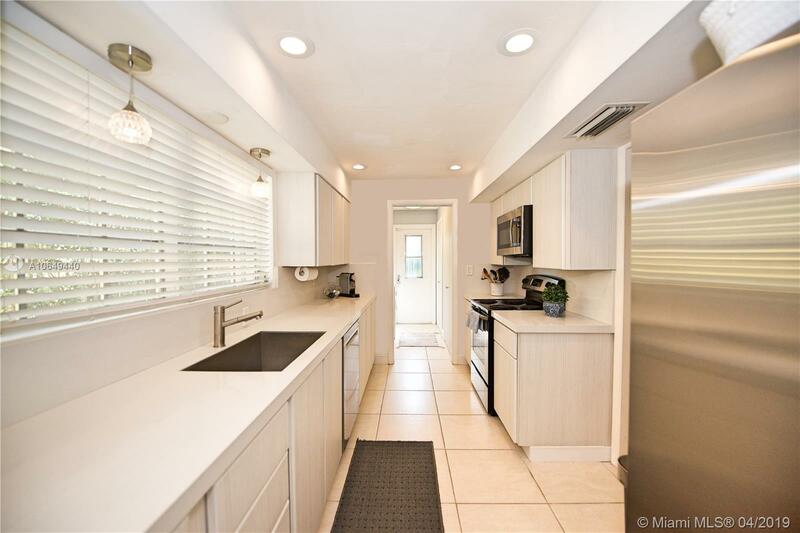 Shy of 2,200 sqft, it's the perfect residence for families, empty nesters, relocation or redevelop to expand existing living area. 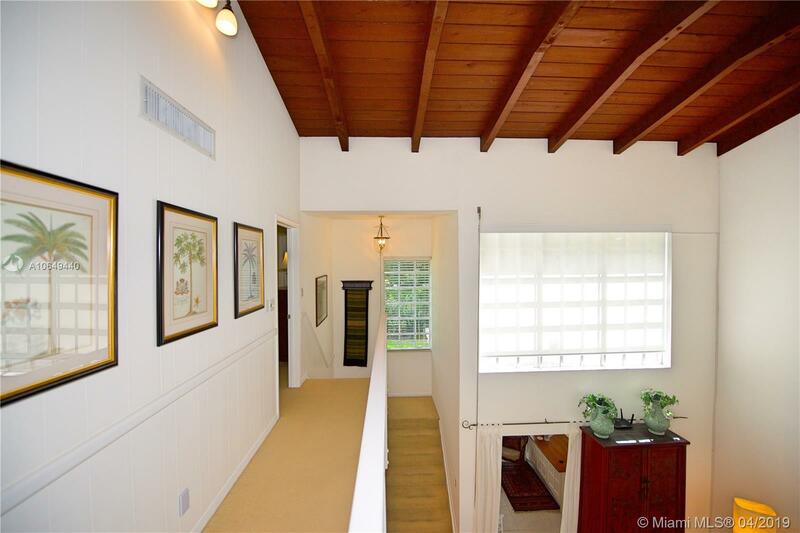 Terrific bones but can benefit from some modernizing. 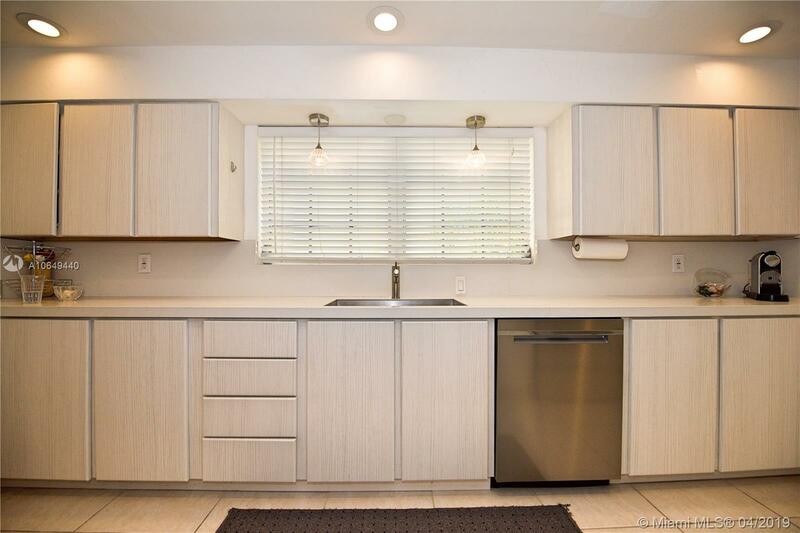 Easy to expand current footprint by approx. 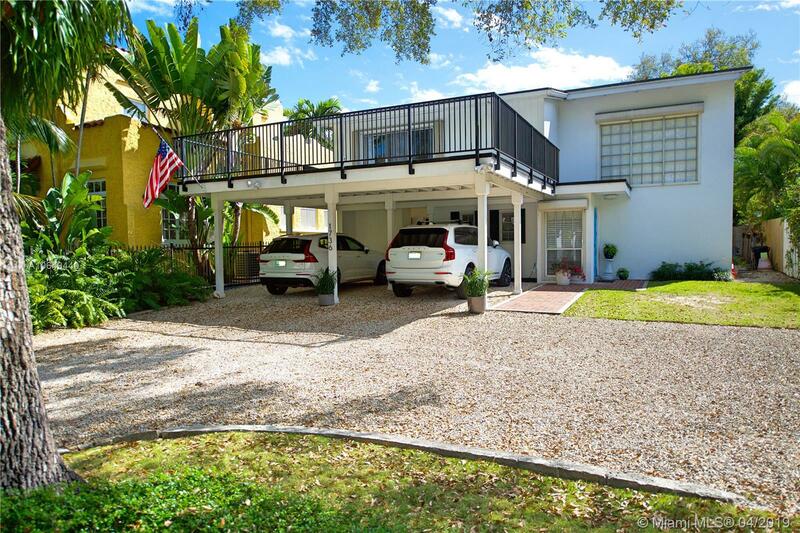 1,200SF, by enclosing existing carport and 2nd floor terrace. 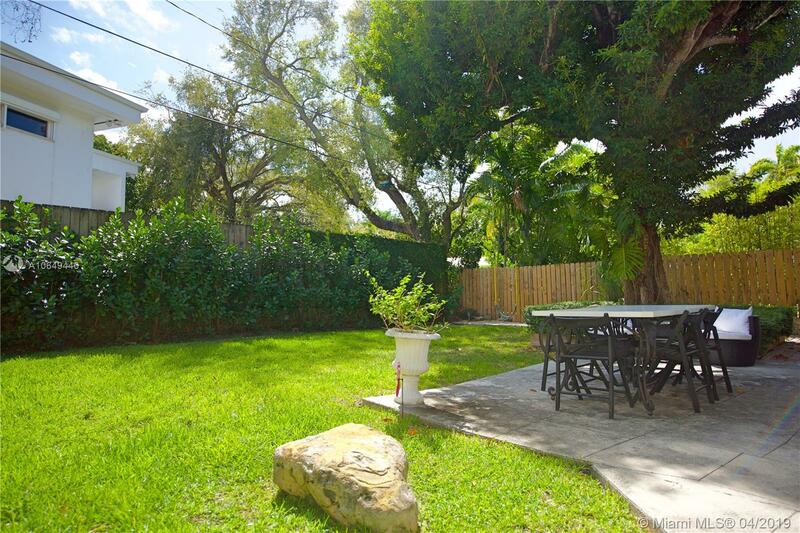 Ample room for pool in backyard. 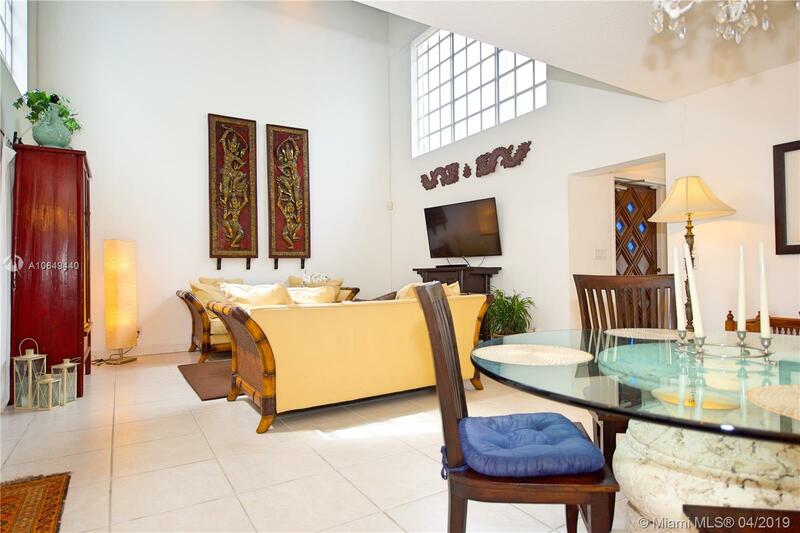 Central. 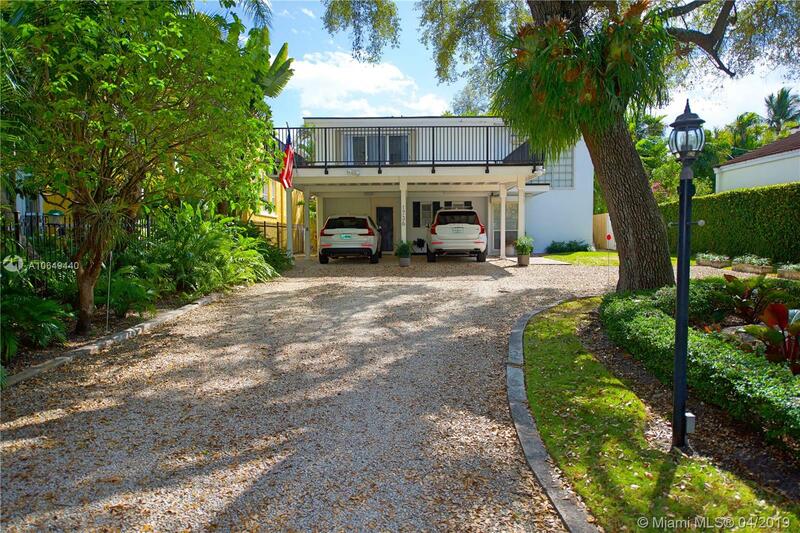 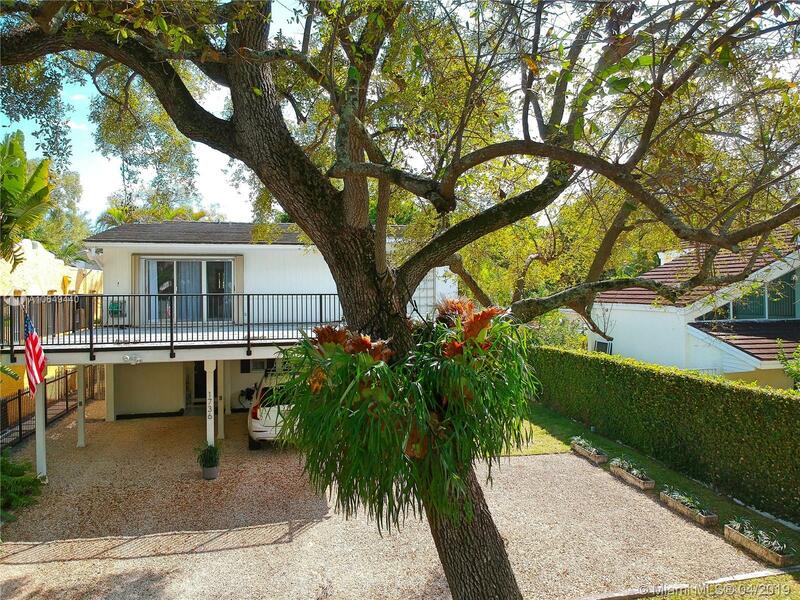 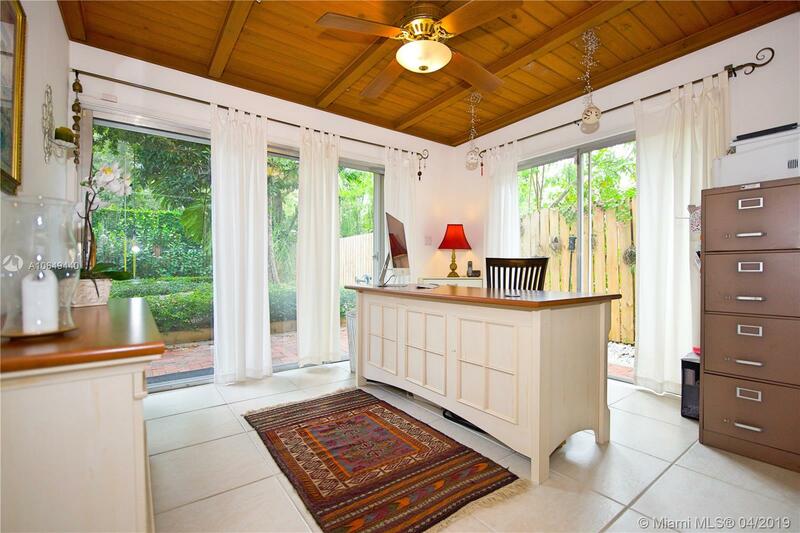 15 mins to Coral Gables, Midtown & Airport. 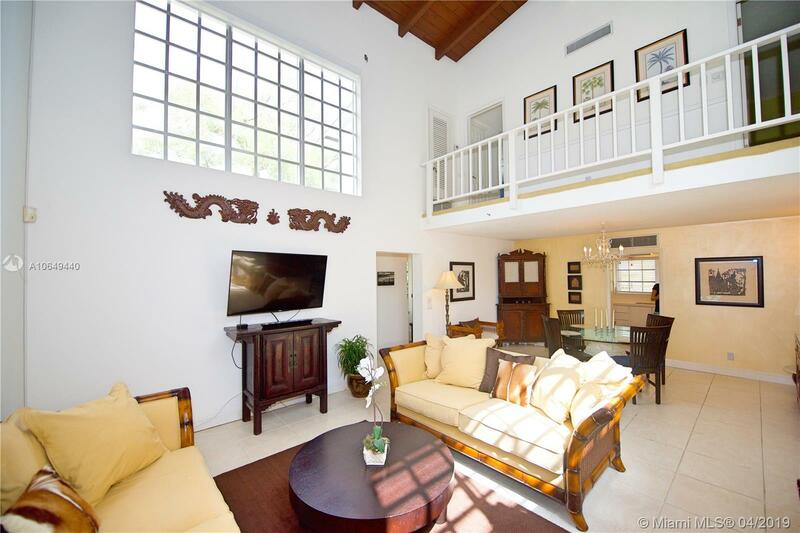 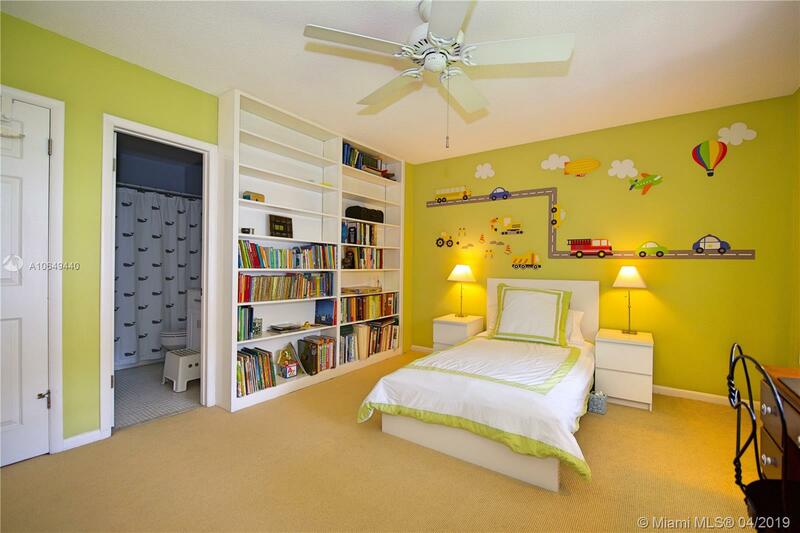 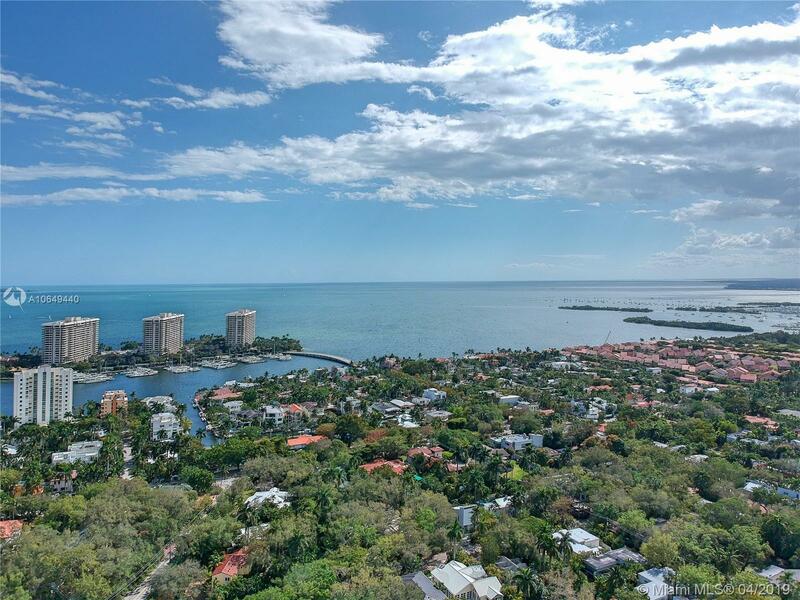 5-10 mins to Brickell & Coconut Grove village, restaurants, entertainment and amazing schools.